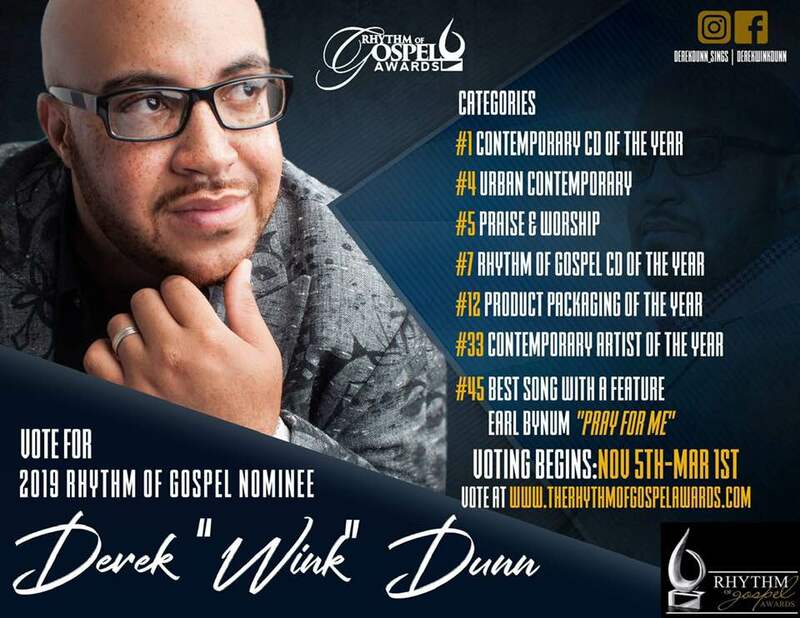 Congratulations to Derek Dunn for his 7 Rhythm of Gospel Nominations! 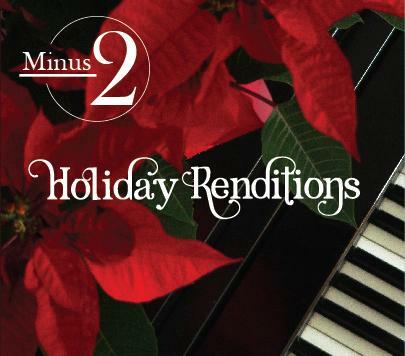 New Minus2 album Holiday Renditions is coming soon! Just in time for the Holidays!